Many of our students say they want to practice their English conversation skills. You can use these English conversation activities to help them do just that and to work on speaking more fluently at the same time. Keep in mind that these activities are not meant to replace a coursebook or textbook, but can be used to supplement it, such as in the last 15 or 20 minutes of class, or as a quick warm-up at the beginning. An excellent way to begin your class off is with an interesting question. Her are a few of those great questions that are guaranteed to get some discussion going. Remember to keep it student-centered and have them talk to each other, instead of as a whole class. I find that groups of 2-3 students work best, instead of bigger groups. In this situation, everyone has a chance to talk, instead of the best student in the group dominating the conversation. Learn more here: Conversation Starters. This is a great way for students to practice small-talk by pretending that they’re at a cocktail party. 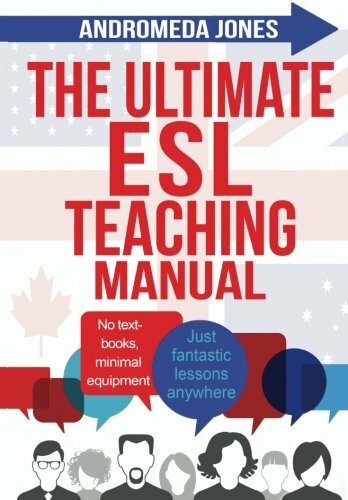 Often, the best ESL activities replicate real-life and this one does just that. You can find out how to use this activity to practice small talk here: The Cocktail Party. Another way to get students talking in English is by playing this small talk game. It’s quite challenging, but also really fun and students always enjoy it. You can adjust the length of time up or down depending on the level of your students-shorter for beginners and longer for more advanced level students. Learn how to set this activity up here: The Small Talk Game. If you have very low level students that are unable to have a “real” conversation, try out these conversation starters. They are very structured and students will be able to get a feel for using English in a conversation. Simply adjust the blank spaces depending on student level-more spaces for advanced and fewer spaces for beginners. 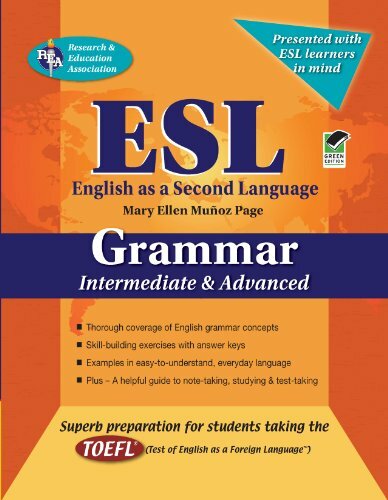 It’s an easy way to help your students build confidence with English. Check it out here: Partner Conversation Starters. If you’re studying hobbies, try out this fun ESL speaking activity that is student-centered awesome. You’ll be able to just relax and have students do all the work, which is actually what you should be doing all the time anyways! Teaching about hobbies? Get some help here: The Hobby Unit Conversation Activity. I’m all about using surveys in my classes and I make my students do them at least once a month. They’re very, very useful for getting students to ask follow-up questions as well as talking to just about everyone in the class. Plus, they cover a wide variety of skills in a fun, interesting way. 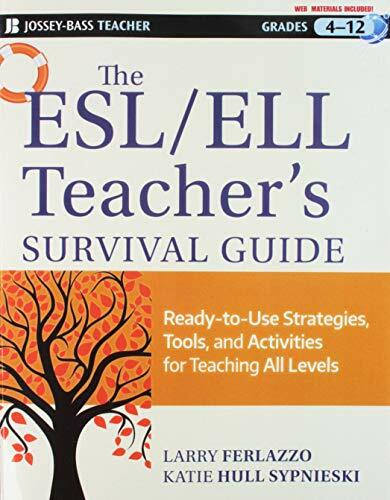 You can find out how to use surveys in an EFL or ESL classroom here: Surveys for ESL Students. Both public speaking and task-based learning lend themselves quite well to conversation, if you require the students who are listening to the presentation to ask some follow-up questions. Or, you could also have the student doing the presentation to prepare some discussion questions for after the presentation. Try out these task-based learning activities in your classes today: Presentations or Task-Based Learning. 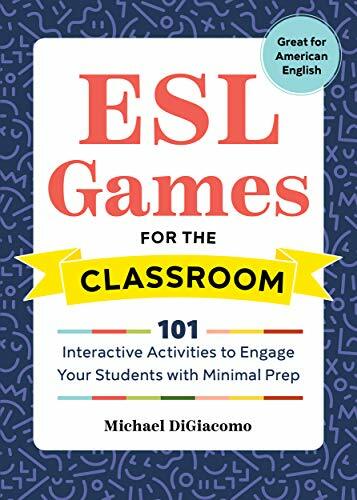 Try out these English conversation activities for adults in your classes today and you’ll have your students speaking, listening, and having fun at the same time! 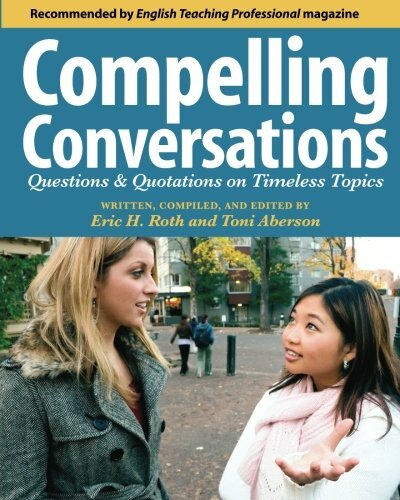 Like These English Conversation Activities for Adults? Do you like these English conversation activities for adults? 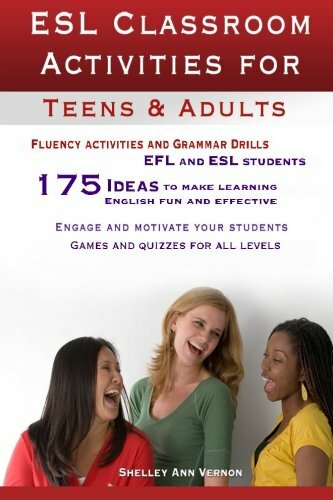 Then you’re going to love this book: 101 ESL Activities for Teenagers and Adults. 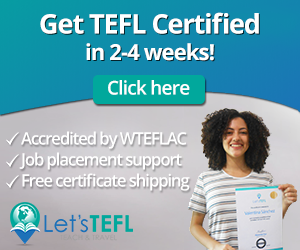 There are dozens of top-quality English speaking, listening, reading, writing, grammar, vocabulary and warm-up games and activities to help you plan your lessons quickly and easy. 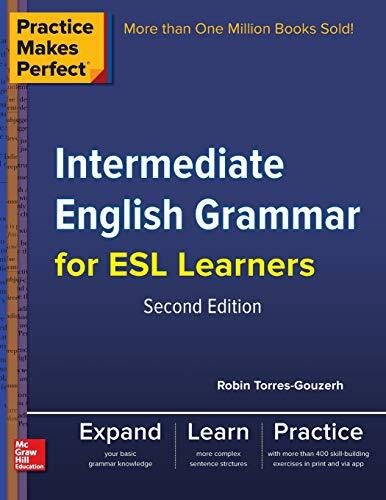 The authors of the book have decades of experience in ESL and EFL classrooms with children, teenagers, university students and adults so they know what works. Learn from their experiences and find out how to vary the activities in your classroom. Your students really can have fun while learning English at the same time! 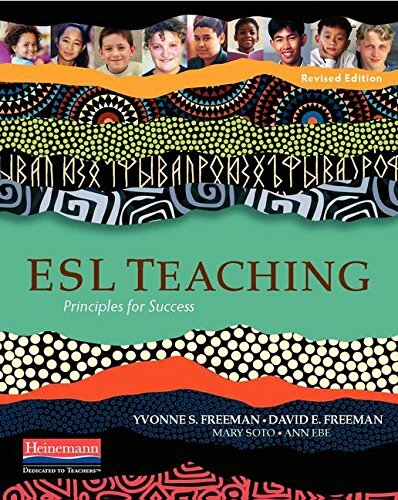 101 ESL Activities is available in both digital and print formats. The digital copy can be read on any device by downloading the free Kindle reading app. Have more than 100 top-quality activities with you on the go—anywhere you might plan lessons. English Conversation Activities: Have your Say! 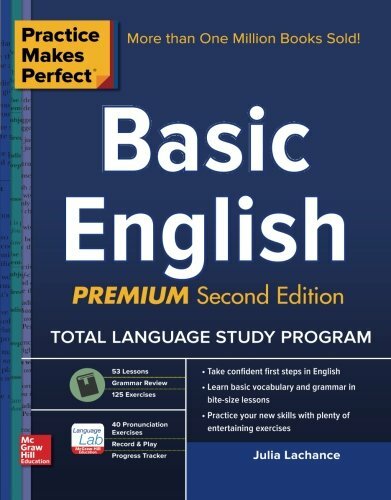 What’s your favourite one or two English conversation activities for teenagers or adults? Leave a comment below and let us know.